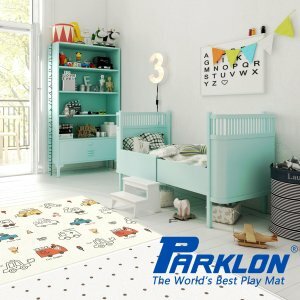 ParklonAmerica offers select play mats sale. 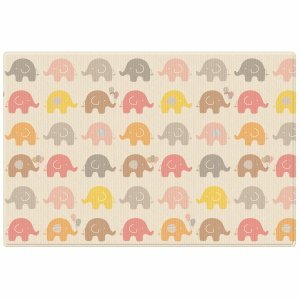 BOGO Free on select play mats. Place any 2 qualifying items in cart and discount will be automatically applied at checkout. 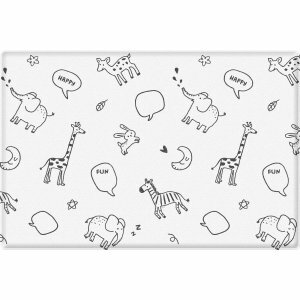 30% Off select play mats via coupon code "DEALMOON30". (not combinable with BOGO offer). 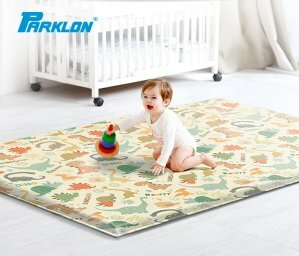 Parklon offers up to 40% off sale. 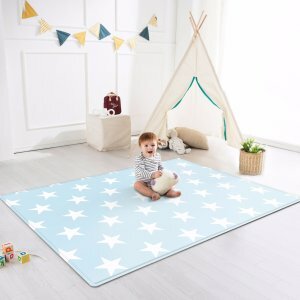 40% Off Select Mats via coupon code "DEALMOON40%". 30% Off Select Mats via coupon code "DEALMOON30%". Free shipping on all orders through 12/31 via coupon code "HOLIDAYSHIP". 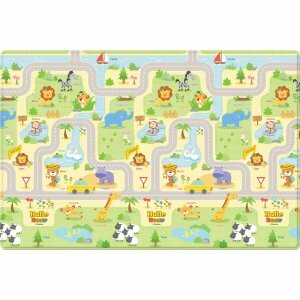 Design Cushion Mat - "Urban Zig Zag"
Soft Mat - "Pororo Flying"
Soft Mat - "Zoo Zoo Study / Modern Line"
$75.00 Off Select Mats. 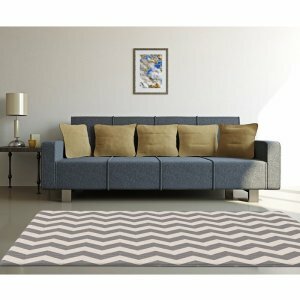 Code "DEALMOON$75"
$50.00 Off Select Mats. 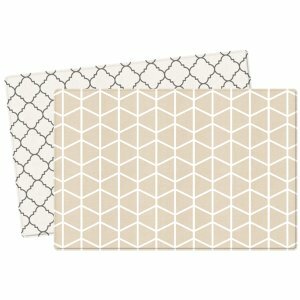 Code "DEALMOON$50"
BOGO Free LG Hausys Kitchen Mats. Code "BOGOFREE"
Free Shipping on orders over $75 via coupon code "FREESHIP"
Parklon *NEW* LG Hausys The Prime Mat - "Nomadic/Firenze"
Parklon LG Hausys Prime Asobang Mat - "Little Lamb"
Parklon Space Folder Mat - "Vivid Primary"
Parklon offers the $50 off select Play Mats Sale via coupon code "DEALMOON$50". 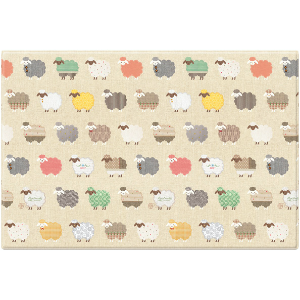 Also offers BOGO Free Select Pororo Soft Mats. No code necessary. See site for details. Free Shipping on orders over $75 via coupon code "FREESHIP". 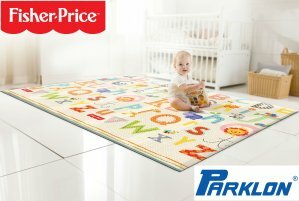 Parklon offers 20% off Fisher-Price Portable Play Mats, ships with one Free Green Leaves Kitchen Mat ($29.99 value, medium size) via coupon code "20+GIFT". $50 off Select Mats via coupon code "DEALMOON$50". 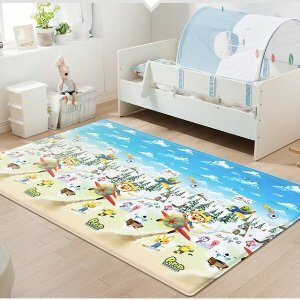 Parklon offers bogo free Pororo Play Mats + More! sale. No code necessary. See site for details. 30% off via coupon code "DEALMOON30%". $50 off via coupon code "DEALMOON$50". 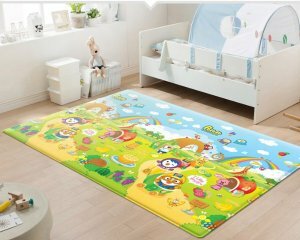 ​SOFT MAT - "YELLOW BEAR CAR"
LG HAUSYS PRIME MAT - "PORORO DREAMLAND"
SOFT MAT - "HELLO BEAR SCHOOL"
SOFT MAT - "PORORO FRUIT LAND"
well-being plus mat $50 off via coupon code "DEALMOON$50". 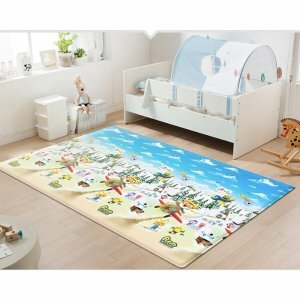 Also offers 30% off Yellow Bear Car, Hello Bear School Soft Mats, Yellow Bear City, Pororo Music Well Being Mats and Vivid Primary, Macaroon Tumbling Mats via coupon code "DEALMOON30%". 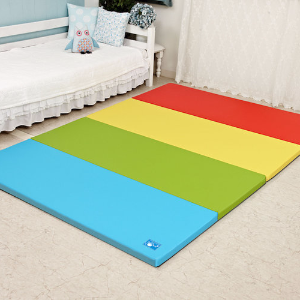 Parklon offers 30% Off select soft mat and Novita Onsu Mat via coupon code "DEALMOON2016"
Also offers 50% off select kitchen mat via coupon code "DEALMOONBOGO". 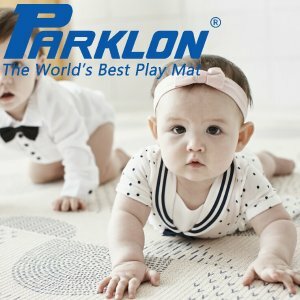 Parklon offers Select Bubble Mat 30% Off via coupon code "DEALMOON30".